This Master Degree Program prepares you to handle businesses that do international movement. This specialized MBA Degree is awarded by Annamalai University – ranked among the Top 3 universities in India and is among the oldest in India. This course will offer thorough knowledge and understanding of multiple facets of managing a business like International Accounting, International Economics, Marketing Management, International Financial Management, Logistics & Supply Chain Management, Global Strategic Management, etc. It will help build exposure to various functions in the purview of Business Management in the Corporate World. Annamalai University is one of the oldest Indian universities. Accredited by the NAAC, the university is ranked world’s No. 1 in terms of “Number of Programs offered in Distance Education Mode”. 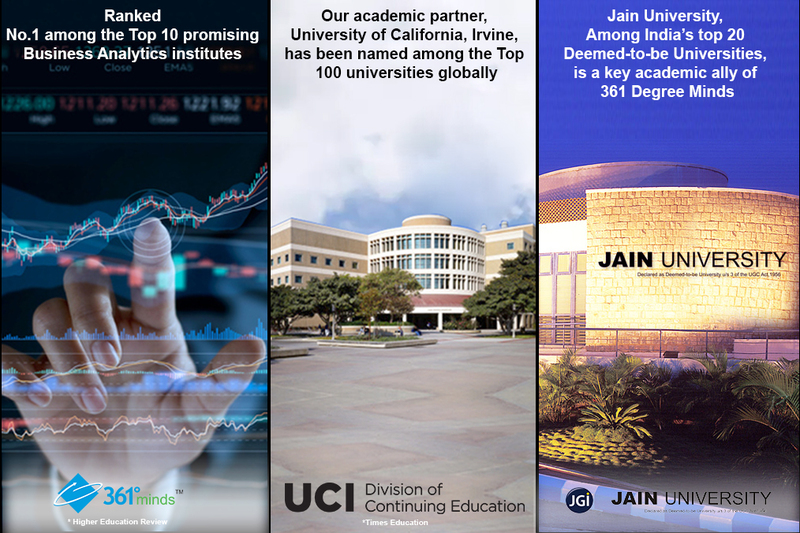 It is among the top 3 Universities in India with more than 4.5 lakh students.